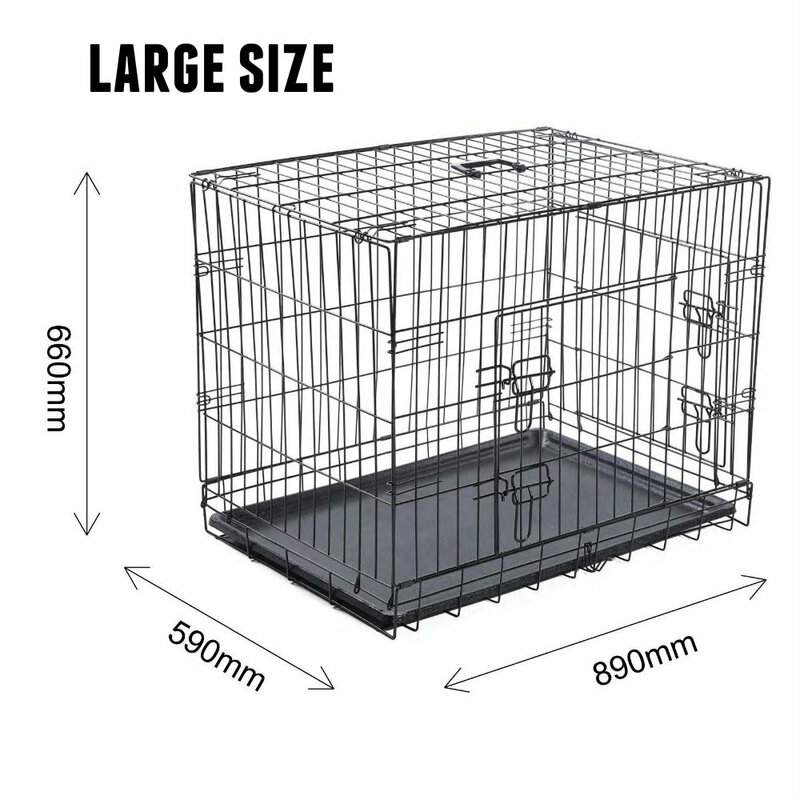 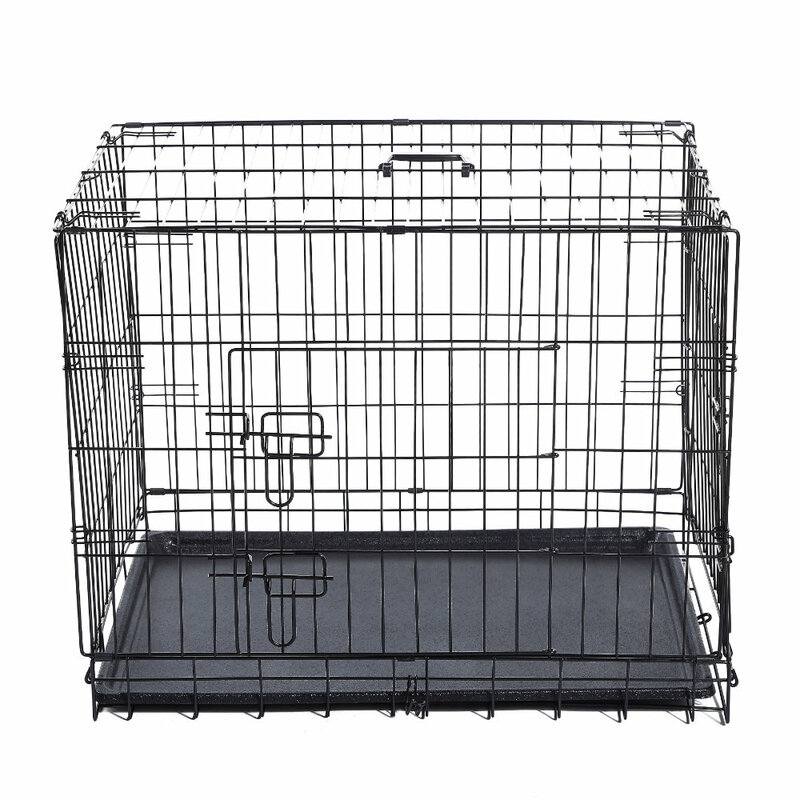 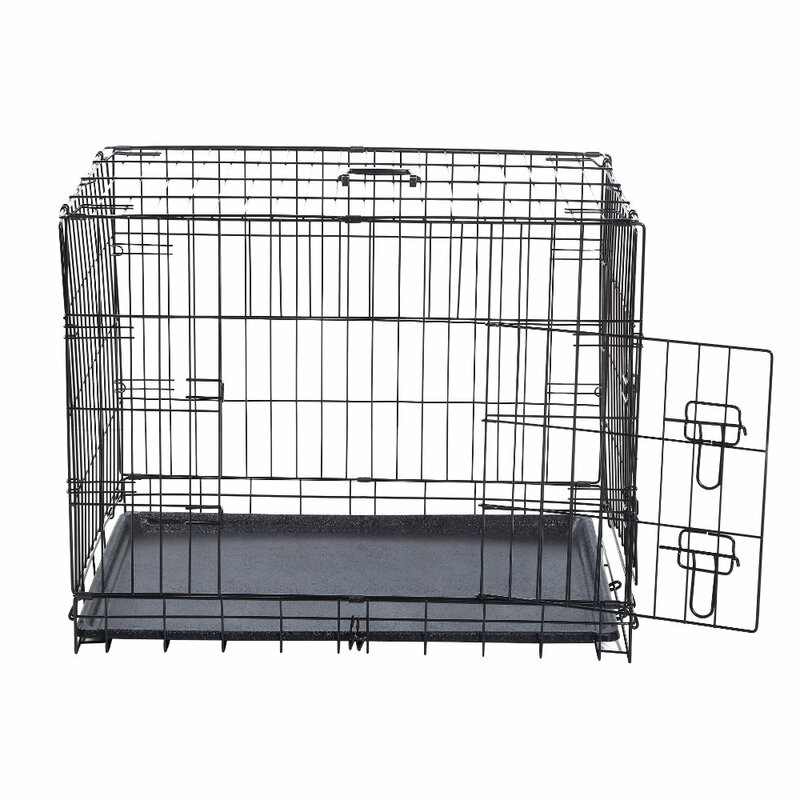 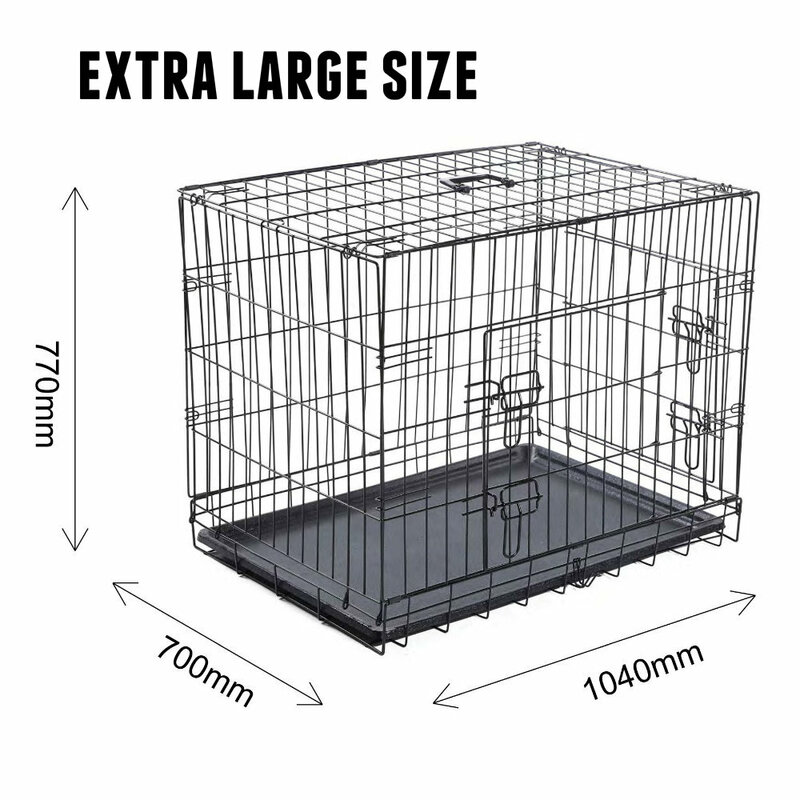 Pet Set has built the ultimate crate to safely contain your pet, with the added versatility of being able to fold it down and either store it away at home or pack it in the back of the car and take it with you. 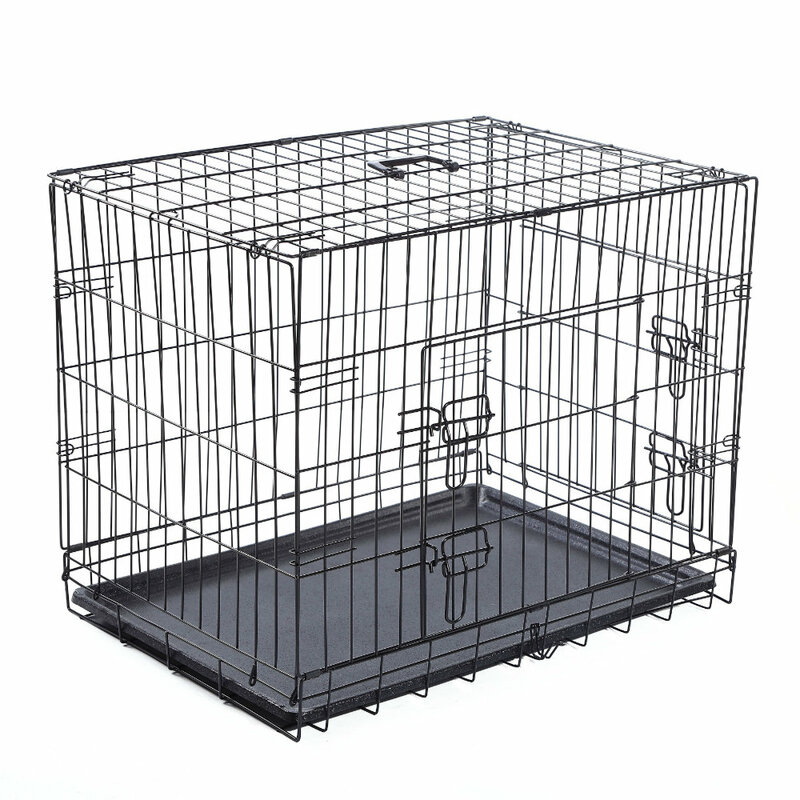 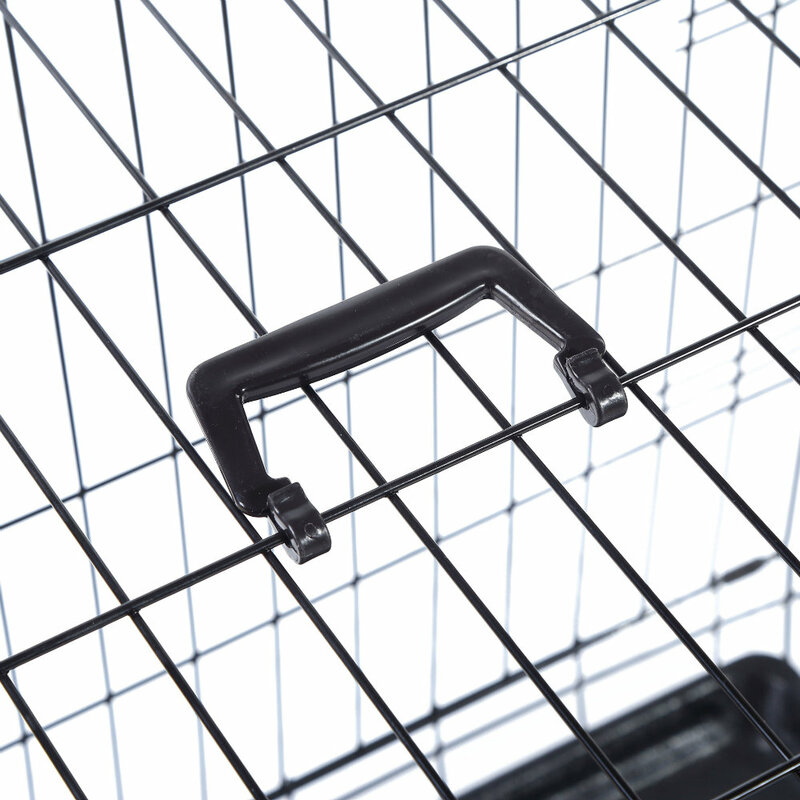 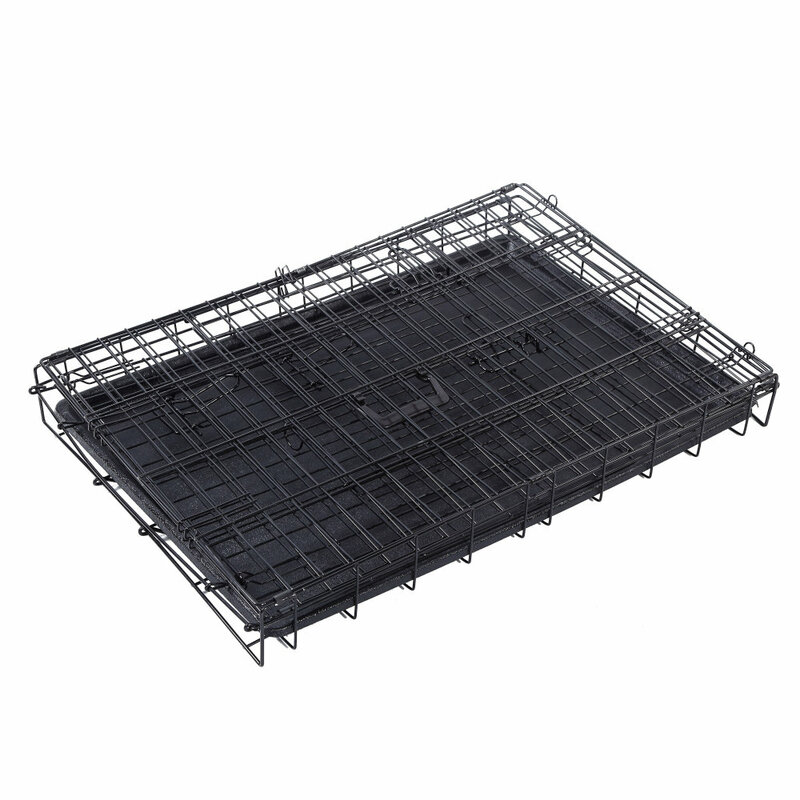 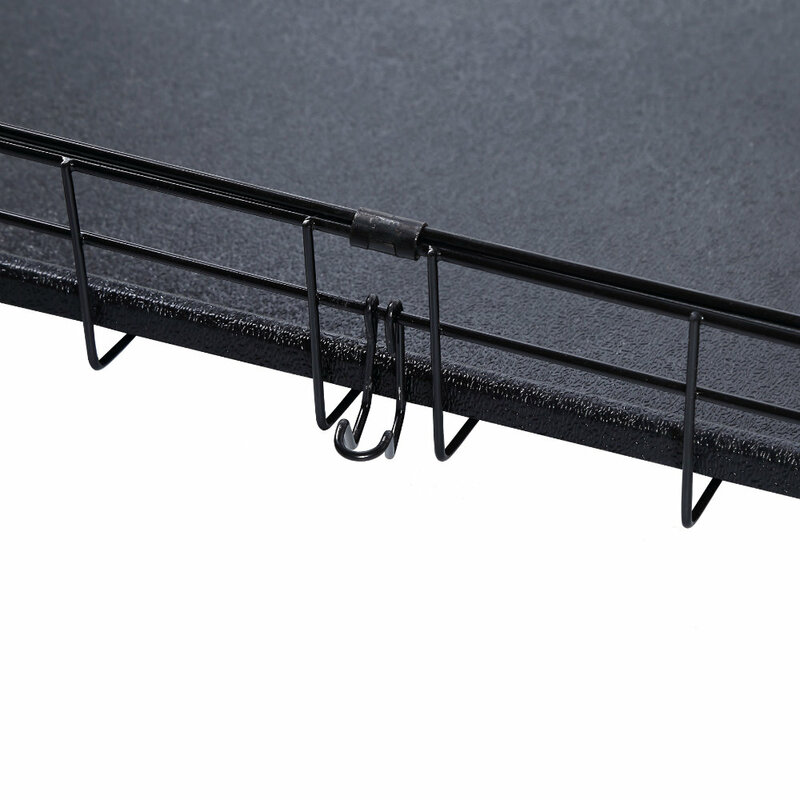 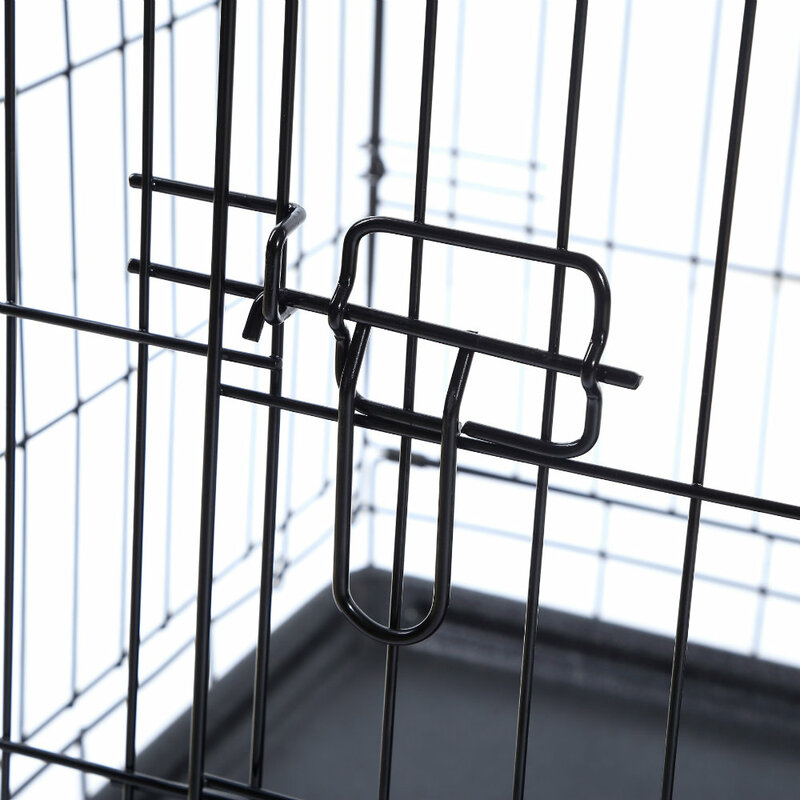 Made of solid steel wire with rust resistant coating and extremely simple to assemble. 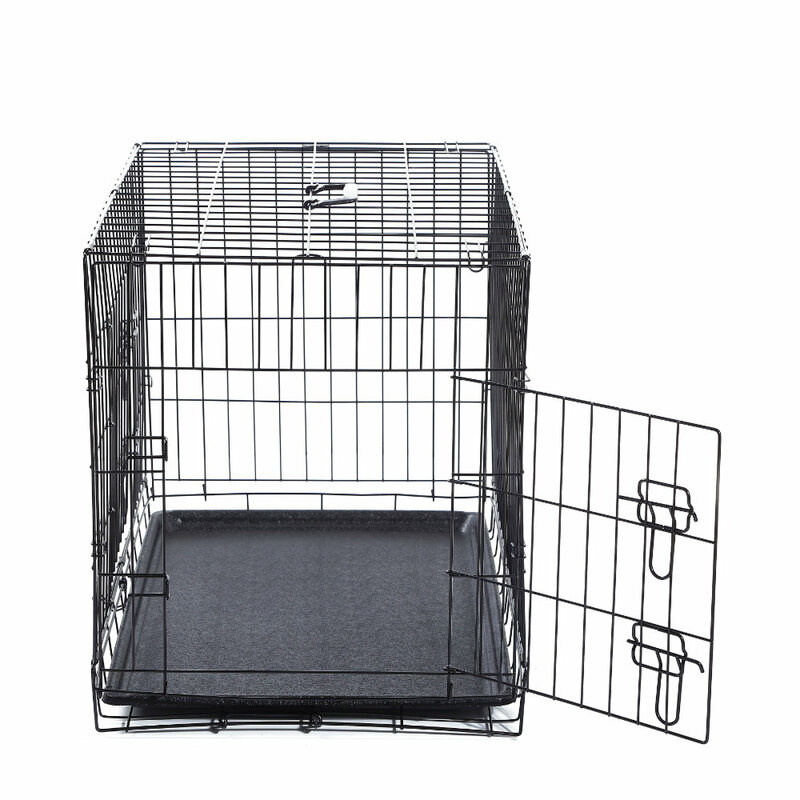 Get one now and be sure that your loved ones are safe and sound at home or out on an adventure!